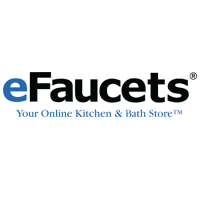 Take $10 off $150+ purchase at eFaucets.com. Excludes Hot Buy items. Coupon codes cannot be combined with other special offers or custom quotes. HUGE Savings on Matte Black faucets and fixtures at eFaucets.com right now. 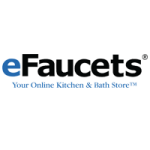 Shop the Best of 2018 SALE at eFaucets.com for maximum savings.